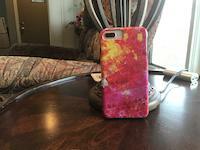 Radiant Pink galaxy s8 case by Christiane Schulze Art And Photography. Protect your Galaxy S8 with an impact-resistant, slim-profile, hard-shell case. The image is printed directly onto the case and wrapped around the edges for a beautiful presentation. Simply snap the case onto your Galaxy S8 for instant protection and direct access to all of the phone's features! Thank you very much for featuring my work in the Group All Natural Beauty of this World Beth............................much appreciated. Congratulations! Your work is featured on the Homepage of Fine Art America Group "All Natural Beauty Of This World" ......L/F.........Beth. You are invited to add your artwork to the group�s "Featured Image Discussion Thread as a permanent archive. 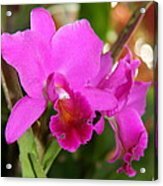 Thank you very much for featuring my work in the Group The Beauty of Orchids Dora.........................I appreciate it. Many thanks Ana and Ruth. 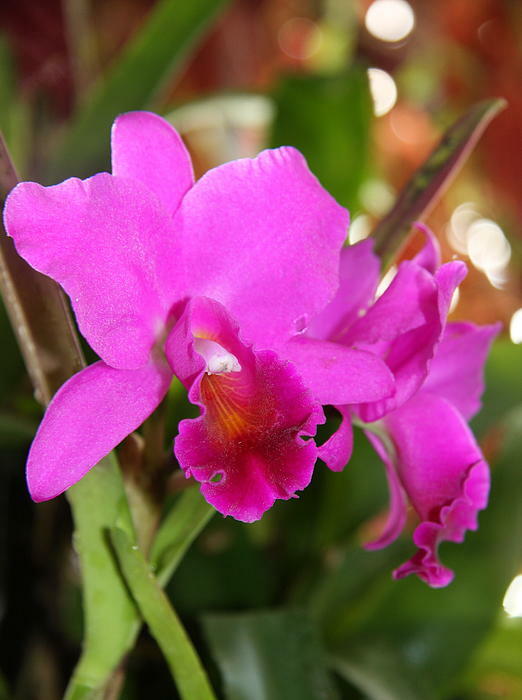 Copyright: Christiane Schulze The Orchidaceae are a diverse and widespread family of flowering plants, with blooms that are often colourful and often fragrant, commonly known as the orchid family. Along with the Asteraceae, they are one of the two largest families of flowering plants. The Orchidaceae have about 27,800 currently accepted species, distributed in about 880 genera.The determination of which family is larger is still under debate, because verified data on the members of such enormous families are continually in flux. 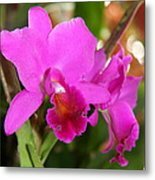 Regardless, the number of orchid species nearly equals the number of bony fishes and is more than twice the number of bird species, and about four times the number of mammal species. The family also encompasses about 6�11% of all seed plants.The largest genera are Bulbophyllum (2,000 species), Epidendrum (1,500 species), Dendrobium (1,400 species) and Pleurothallis (1,000 species).